Wayne Harriden, Executive Director, Project Marketing. Photos: Supplied. A subtle yet significant shift is afoot in the Canberra real estate industry, which reflects people’s changing expectations and online habits. So, what can we expect as consumers? We are pleasantly surprised when our insurer or bank answers our phone call with our name, knowing our transaction history and solving our issues much faster than what we expected. As time-poor consumers, we want real estate information and services immediately too. The ones with the technology to deliver it every time, no matter what time of the day or night, will succeed. Which is why Wayne Harriden was not surprised three of the most expensive apartments in a new Braddon development sold between 10 pm and 1 am – well outside traditional office hours. 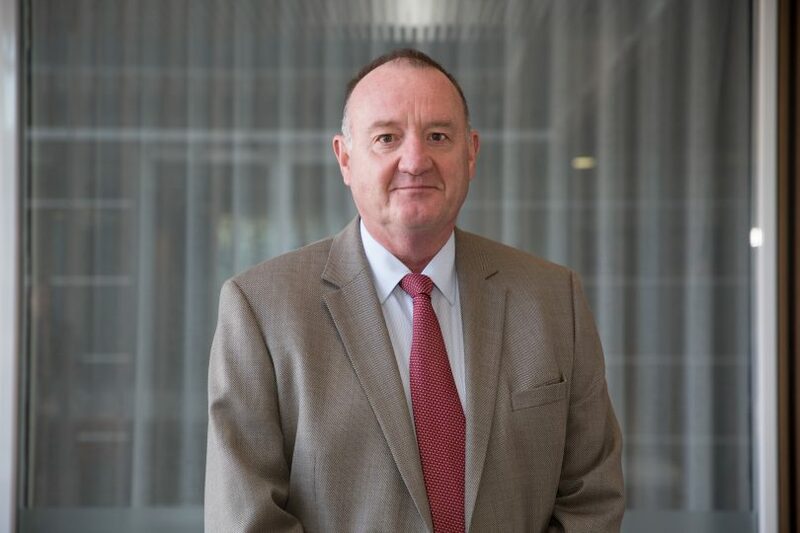 Leading Independent’s marketing and management team for most of Canberra’s new apartment developments, Mr Harriden says the flow of information and the way people receive it are changing dramatically. The Braddon apartments were sold online using a tool which incorporates artificial intelligence. “People who knew what they were looking for, went in and had a conversation with our chat service, got all the information they needed, and essentially only needed to contact the agent when they were ready to put a deposit down,” Mr Harriden says. “We will have the same function available for our next project. It will be interesting to see how consumers enjoy and use the new functonality,” he says. In offering the swift, seamless services consumers expect, Mr Harriden says the industry’s leaders must be consistent. Independent was the first in Australia to sell apartments off the plan using a chat feature and a ‘buy now’ button, in a leap that was unthinkable only five years ago. Now Independent is refreshing its approach once more, determined to meet and exceed client expectations. Hannah Gill, Property Management Director. 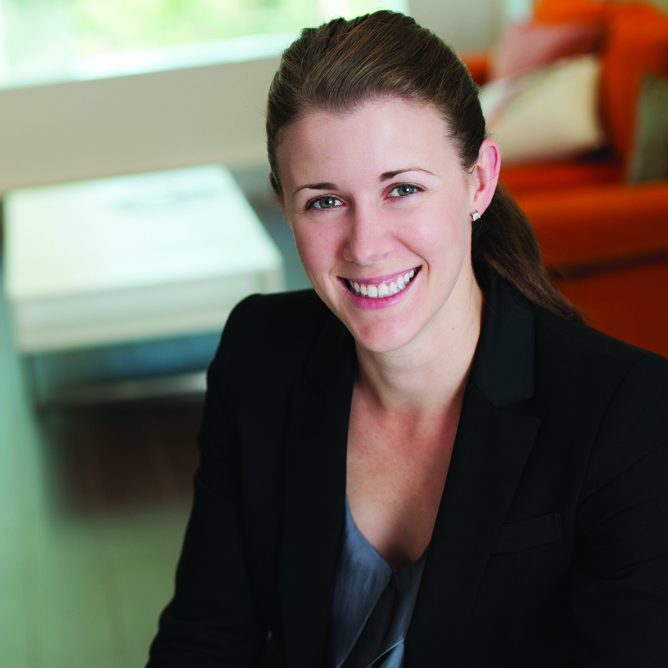 The most exciting part, says Independent Property Management Director Hannah Gill, is the evolution to the role of trusted advisor to clients who are looking for an investment property. “Property management is traditionally administrative, task-based, manual, as a result it is hard to create value for clients because so much of it is reactive,” Ms Gill says. “As trusted advisors, the new goal will be to help create wealth and add value for clients. Will Honey, Independent Tuggeranong principal. 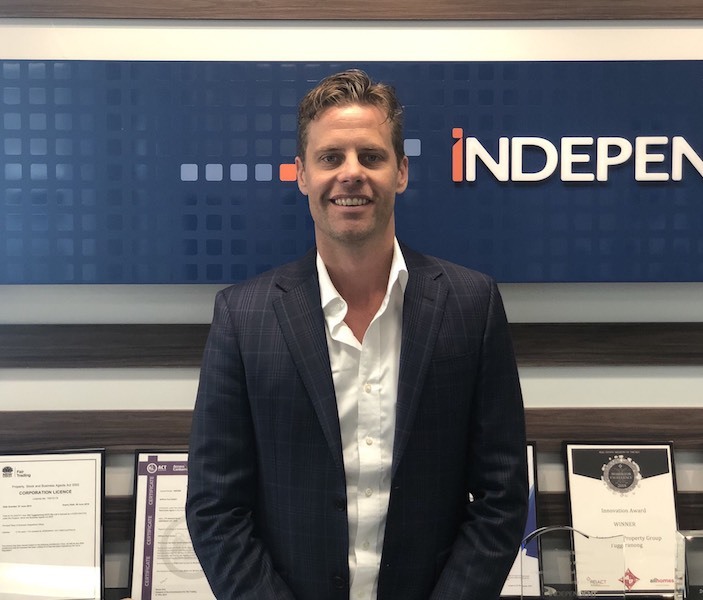 Independent Tuggeranong principal Will Honey calls his five user experience specialists supporting sales agents, the ‘engine room’. They enable his team of agents to exceed clients’ expectations. “Client expectations are as high as they have ever been, not only in real estate, but in all industries,” he says. “Client experience is a big focus in real estate, where you can separate yourself in the current market,” Mr Honey says. “Technology is the enabler, people specialising in those roles is the key to providing the experience for the clients,” he said. Ken Nichols, Head of Strata. 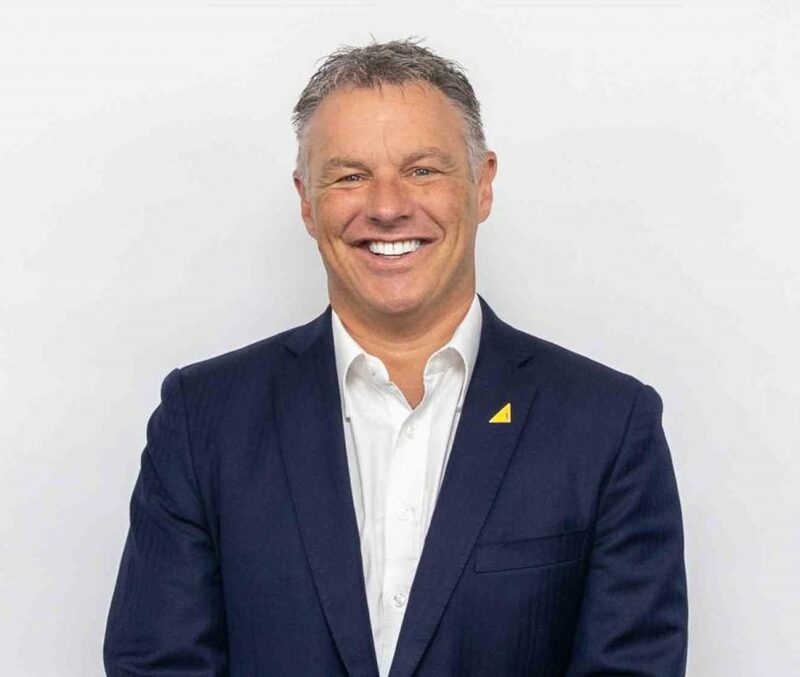 Independent Strata Management Head of Strata Ken Nichols says as apartment living becomes more of a lifestyle choice, rather than a secondary choice of home, owners are more aware of the rules, laws and processes in strata living. Helping owners to engage with strata management is the key to better services, using technology to track for themselves progress on building repairs, levies, and maintenance requests. Providing technology solutions is all part of the Strata offering to clients, providing a better user experience and better tracking and accountability. Introducing technology solutions to customer service will move Independent to the leading edge of real estate in Canberra, as traditional customer interactions are modified to suit new and returning customers. Adding value to services provided by the traditional real estate agency is the prime focus for Independent, and improving the current model can only benefit customers. More will be revealed soon about changes at Independent.